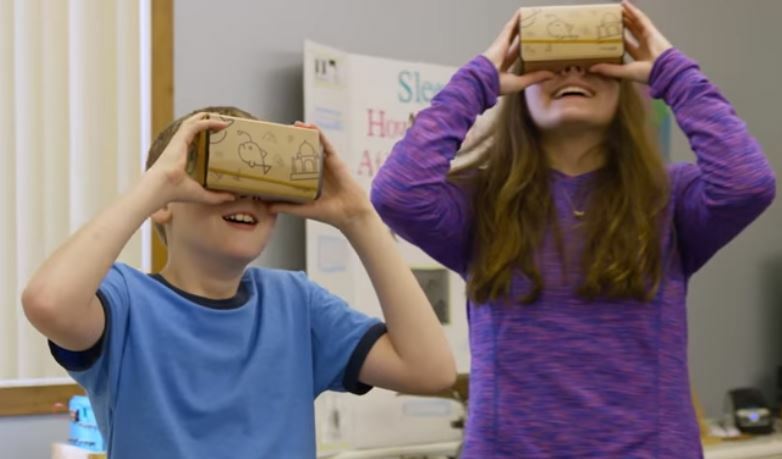 Google Cardboard is giving students a chance to experience virtual reality at an affordable price point. See this video on the Google Expeditions website for more information. Virtual Reality is a powerful new technology that’s opening doors for gaming, film, communication and education. While 2016 has proved to be a defining year for VR, the immersive tech still faces growing pains, like consumer acceptance and quality content, before being completely embraced within classrooms. However, many of those growing pains are being addressed in ways that prove VR can revolutionize how we educate students and share experiences. VR is making a successful transition into the classroom for two key reasons: affordability and available content. One of the challenges that VR has addressed head on is affordability. High end consumer VR, like the HTC Vive can cost $799 + hardware costs to efficiently run advanced VR applications. However, VR has gained momentum in the past year thanks to millions of dollars in funding and multiple points of entry – many of which are in fact very affordable. Multiple points of entry refers to the range of VR products emerging in the market. In addition to high end/expensive VR, consumers now have access to more entry level experiences, such as Samsung Gear VR and Google Cardboard. Google Cardboard brings immersive VR to everyone in a simple and affordable way – starting at just $15. Cardboard cuts high costs by allowing students to use common mobile devices in conjunction with a relatively inexpensive cardboard frame. Samsung Gear VR starts at $99, proving to be another affordable option for educators interested in VR. Educational VR content is also being created and shared for free. This content encourages students to go on trips to virtually anywhere and teaches lessons about new environments, architecture, history, and more. 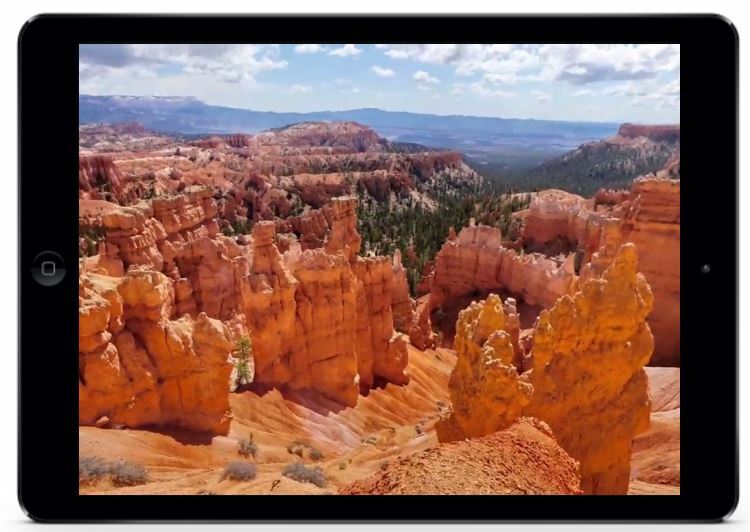 Google Expeditions is a free VR app where students explore coral reefs or the surface of Mars. With Expeditions, teachers can take students on immersive, virtual journeys. Cardboard Camera allows you to take your own 360 degree VR photos – moments in time you can relive in virtual reality. It’s one of the few ways you can make your own VR content without spending a ton of money. Nearpod is creating ready-made content for teachers, helping them to embrace virtual reality and make content of their own. Learn more on on Nearpod’s website. Unimersiv is another VR learning platform that empowers educators by releasing educational content on a monthly basis – ensuring relevancy and a flow of new material that can be embedded within an evolving curriculum. 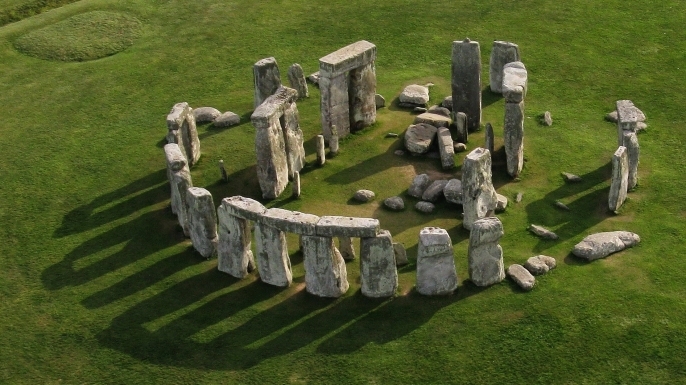 Students can explore the International Space Station, human anatomy, and learn about Stonehenge as if they were there. Educators can also enrich their curriculum by accessing the Univmersiv platform, allowing students to experience the historic landmarks they are studying, such as Stonehenge and the International Space Station. Learn more on Unimersiv’s website. There is a symbiotic relationship between organizations creating content for VR, and new VR platforms. As platforms are embraced, more creators will flock towards them and create innovative, educational content. As content creators produce exceptional educational VR content, even more advanced and accessible platforms will emerge. Through this incredible new relationship, educators can finally make VR a reality in classrooms around the world. Pokemon Go or No Go? Is There Educational Value in this Latest Craze? Jake Parmley: Jake is a video game designer and a LUV Global Educator based in Austin, TX.